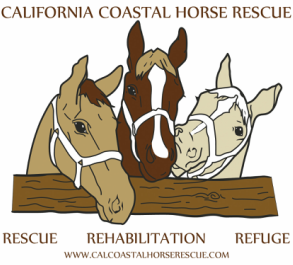 ​With the amazing support of the American Society for the Prevention of Cruelty to Animals® (ASPCA) in the form of a $10,000 matching grant and the kind donations of our donors, friends and supporters, CCHR is now commencing work on turning 3/4 of an acre of land into formal fenced pasture space for the horses living at the rescue. (Funds also will be used to place road base on a dirt road that becomes impassable during wet weather). Thank you to the ASPCA, our donors, friends, volunteers and supporters for their generosity and confidence in the work we do. 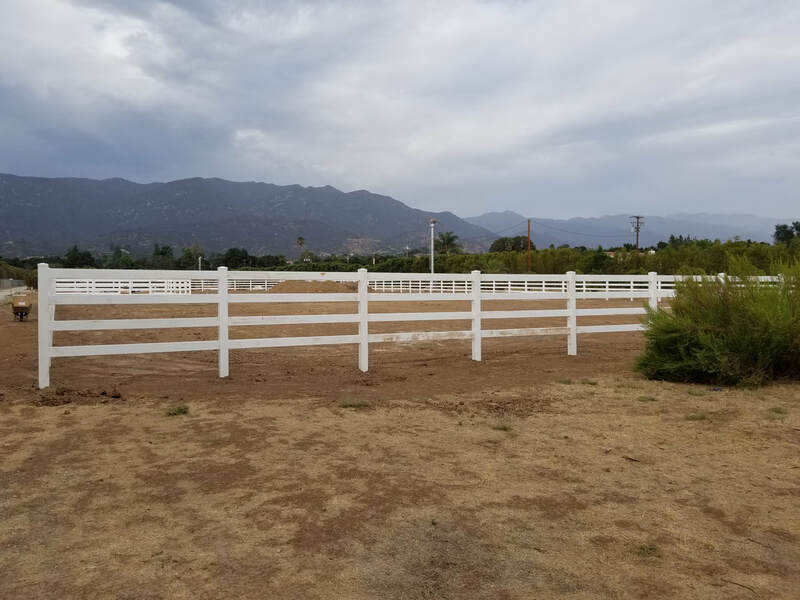 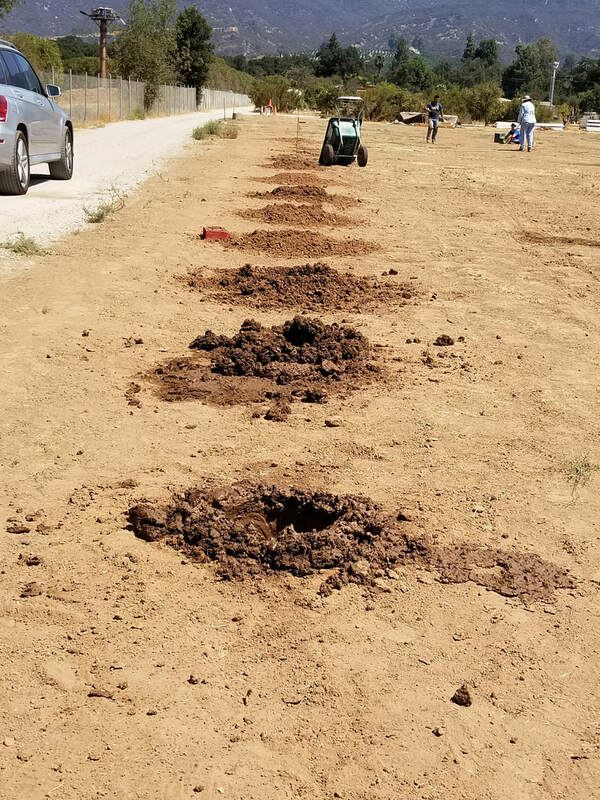 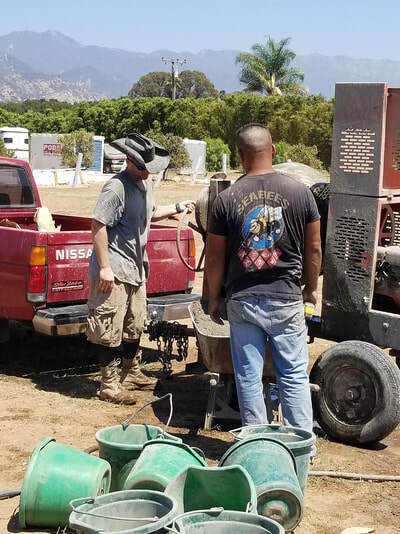 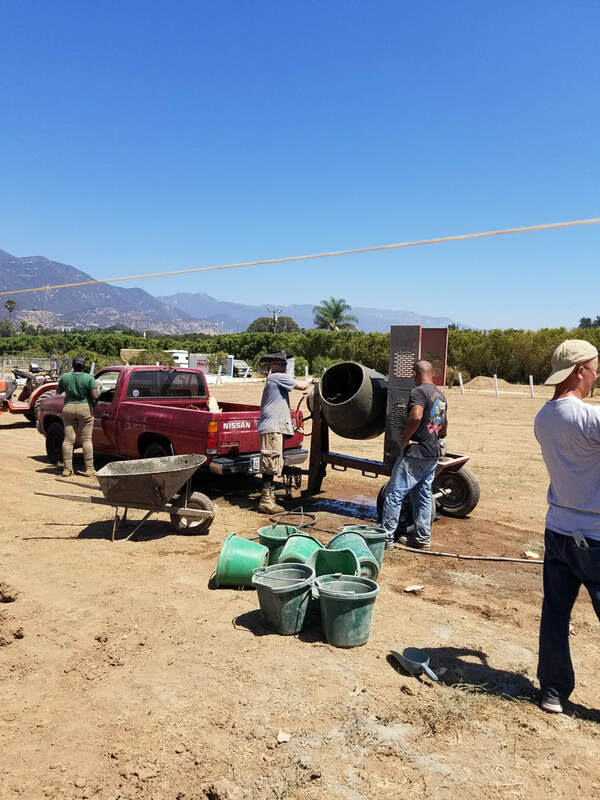 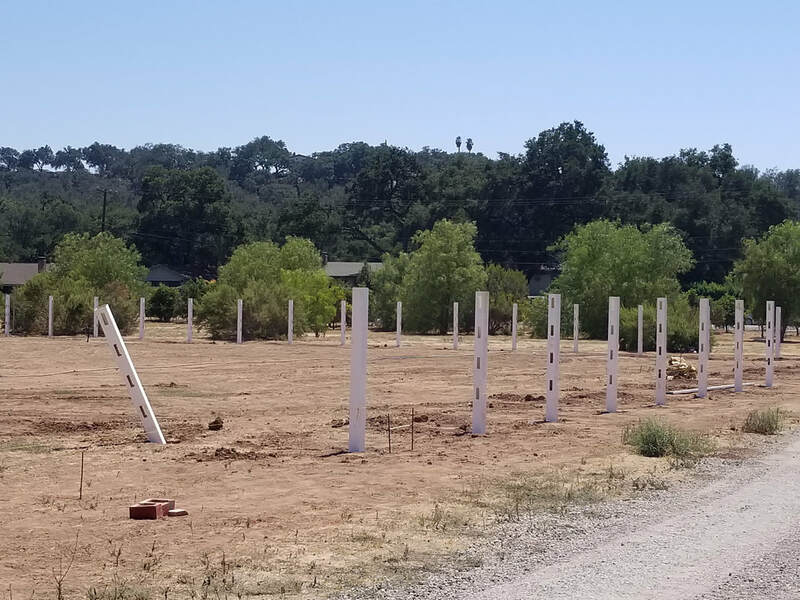 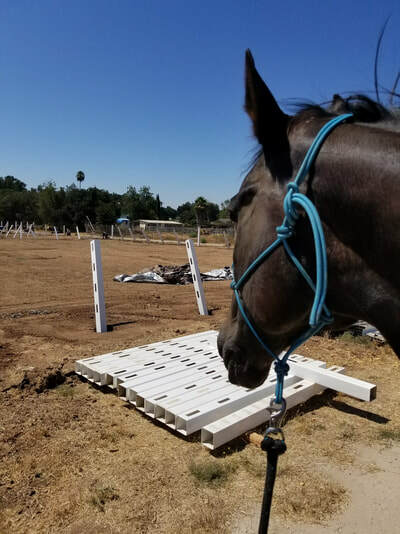 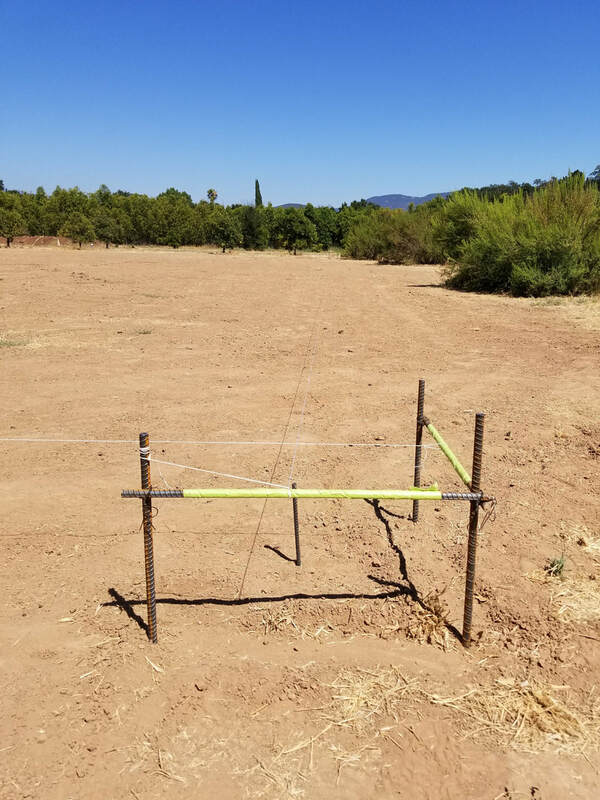 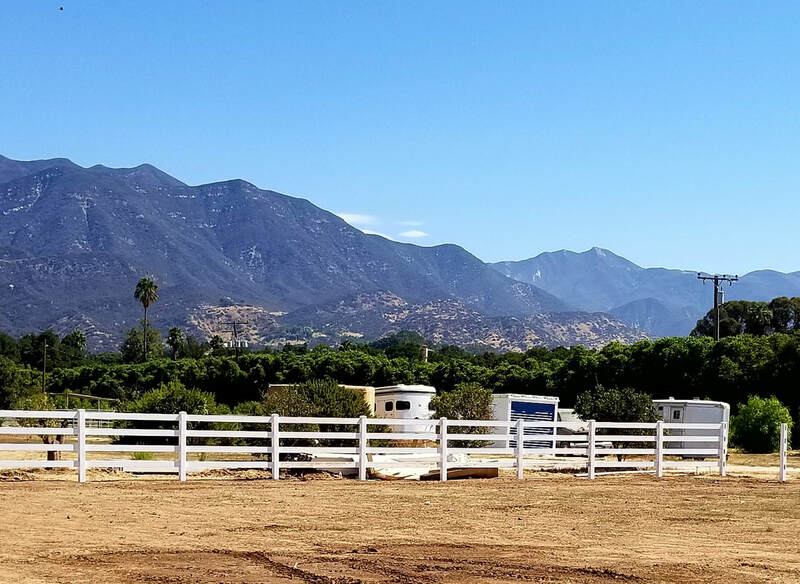 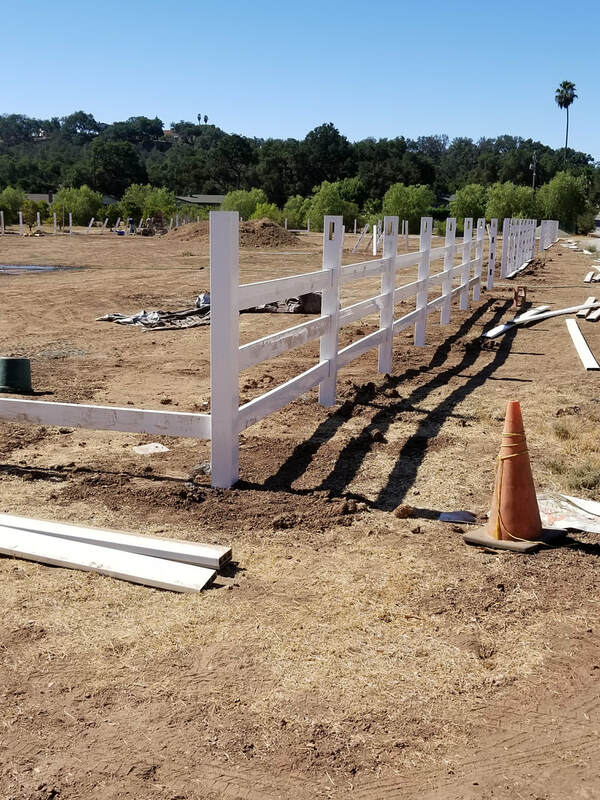 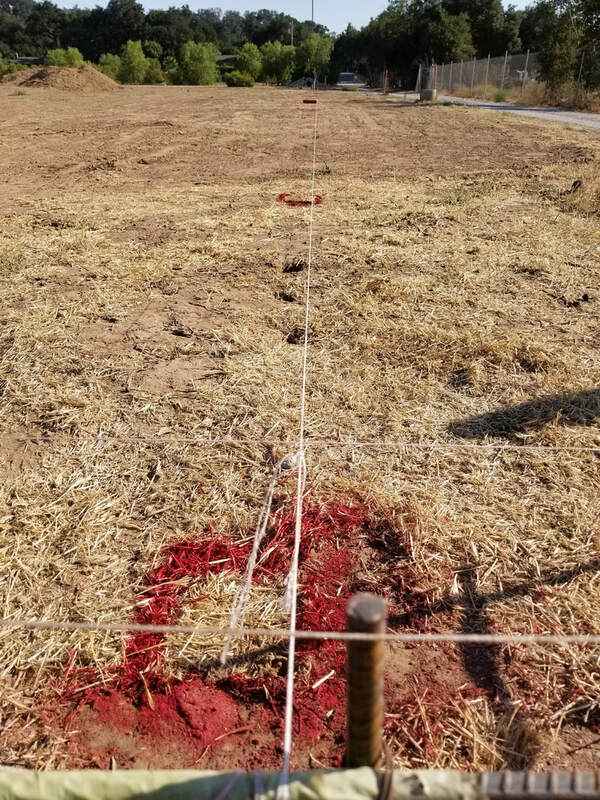 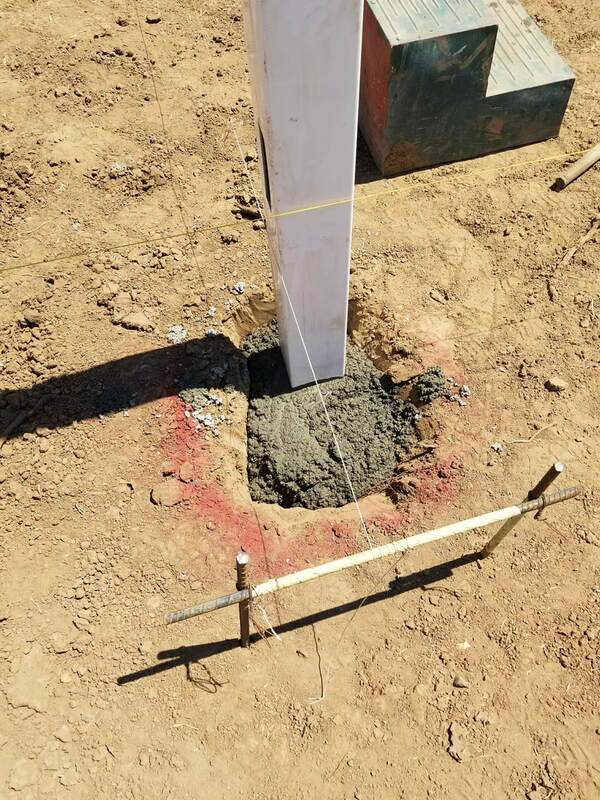 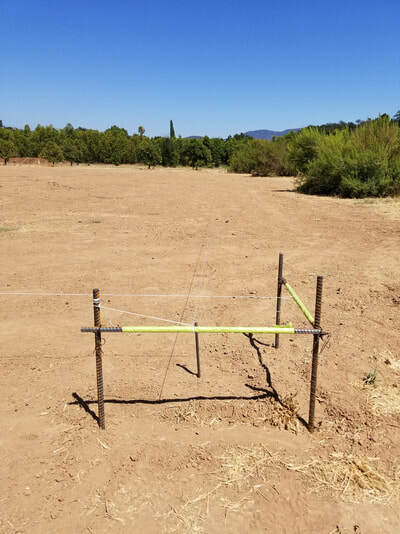 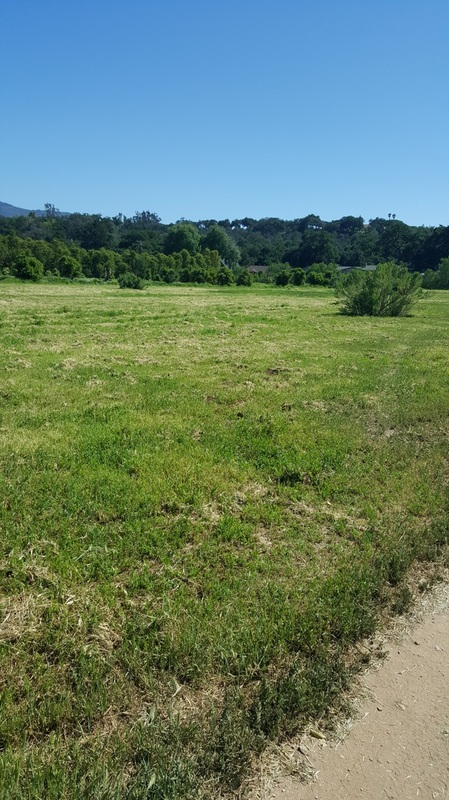 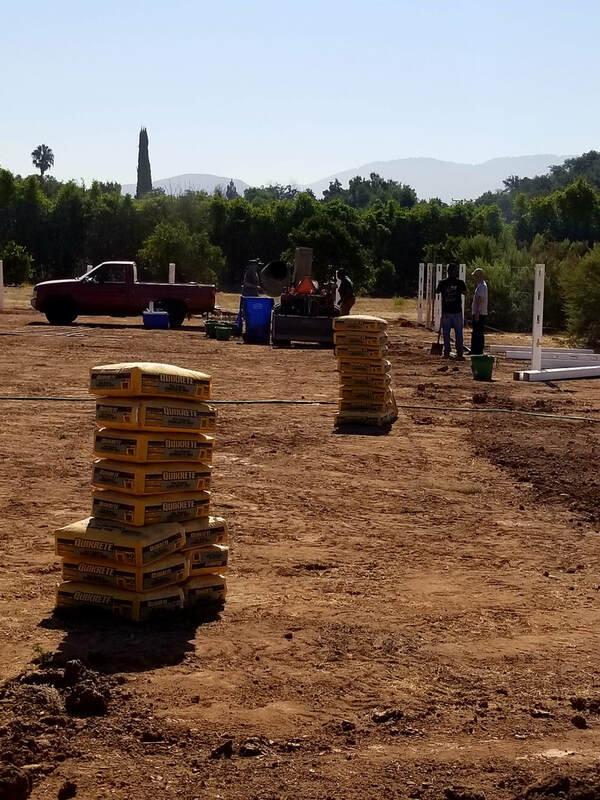 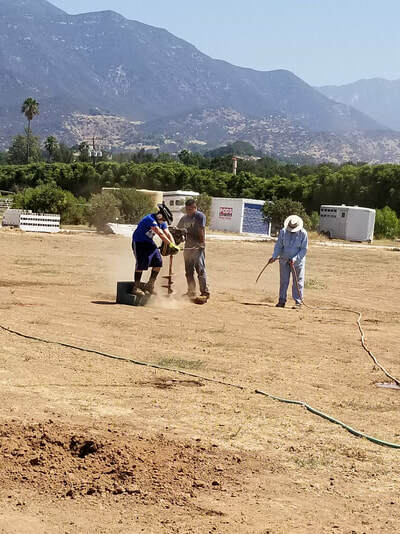 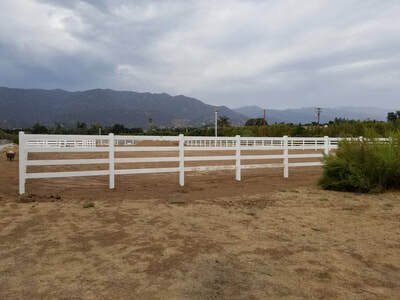 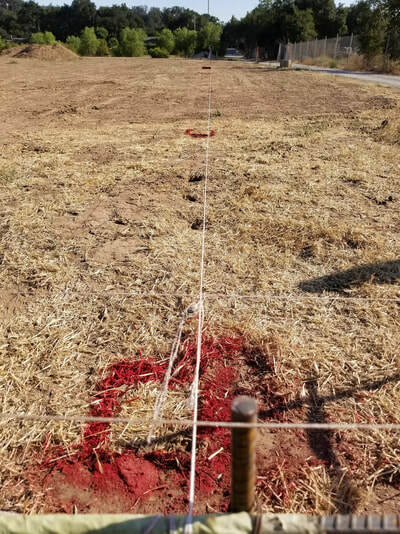 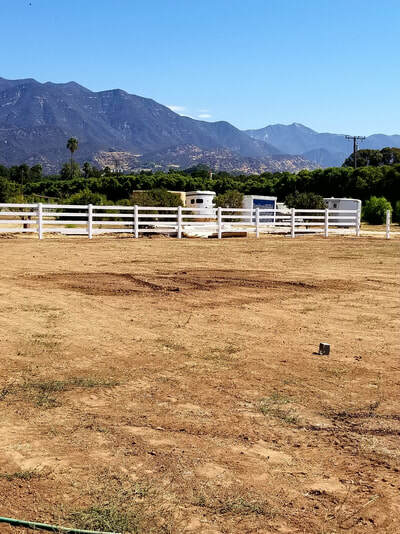 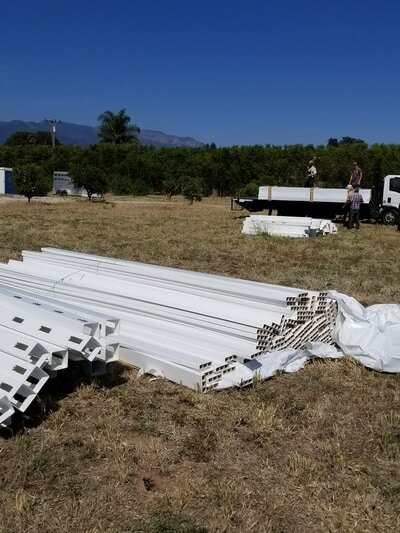 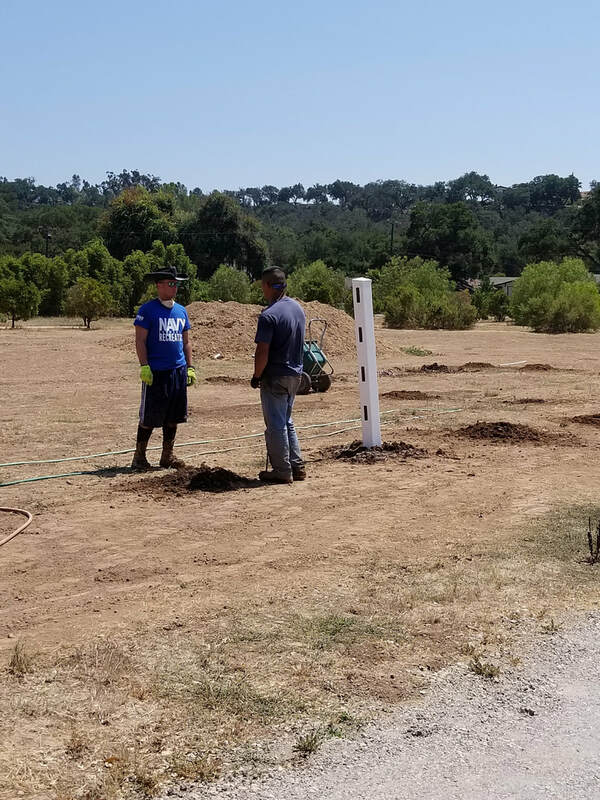 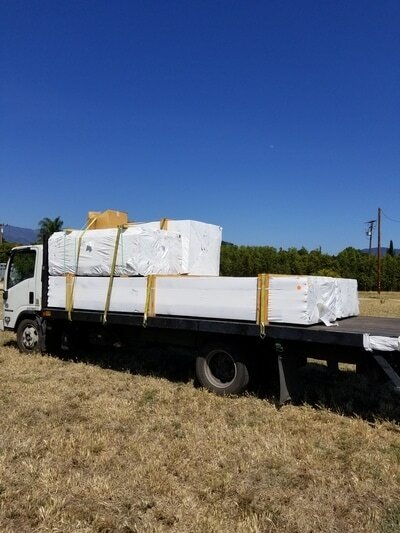 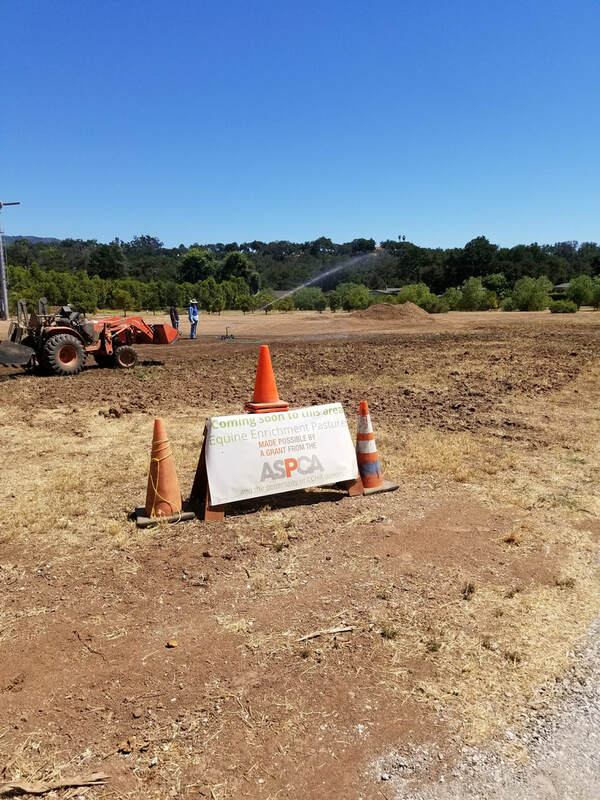 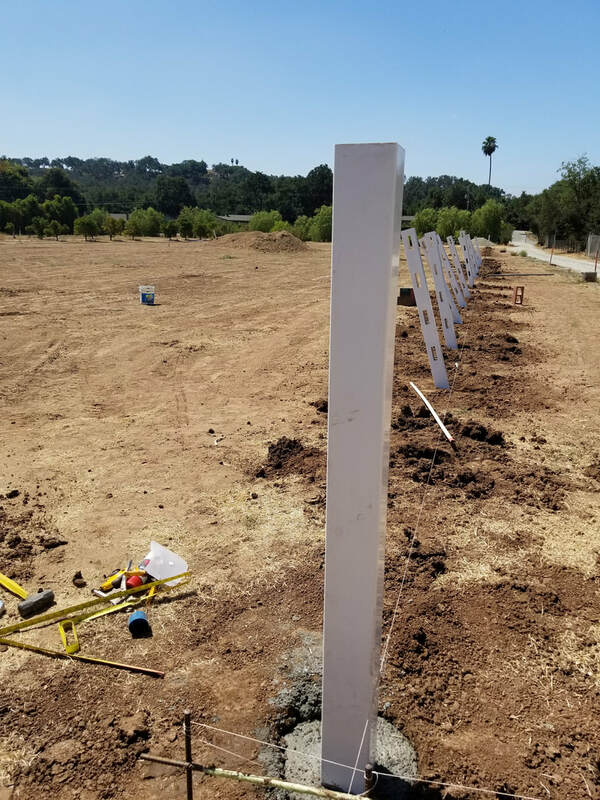 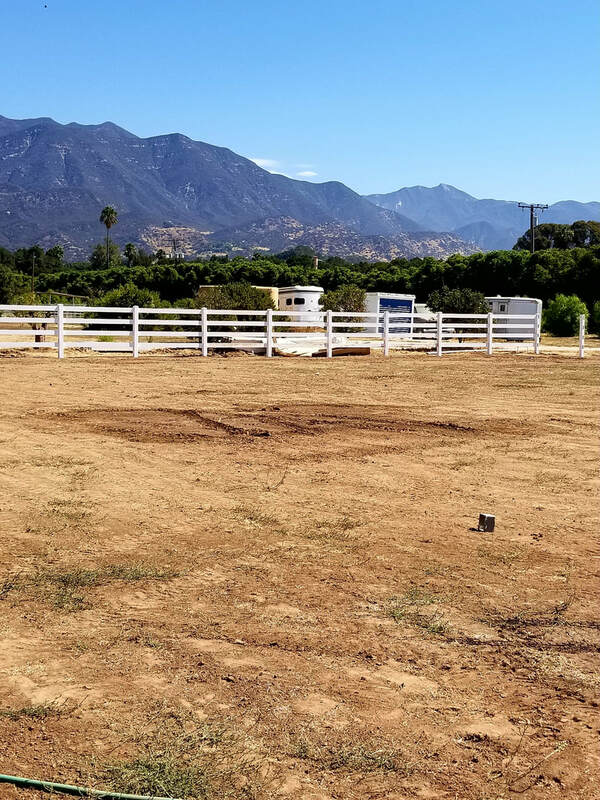 This pasture project will give the CCHR horses wonderful areas to exercise and graze in and will help us to continue with our promise of giving them the best care we can offer them. 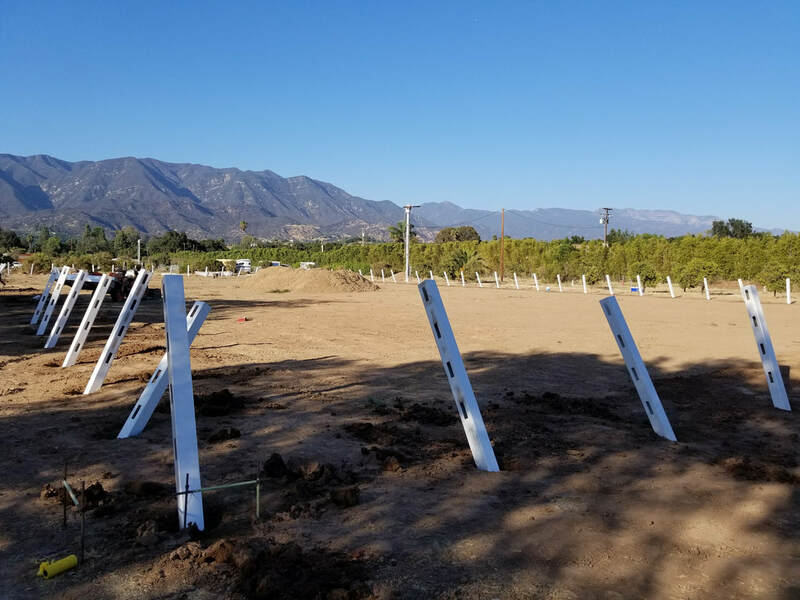 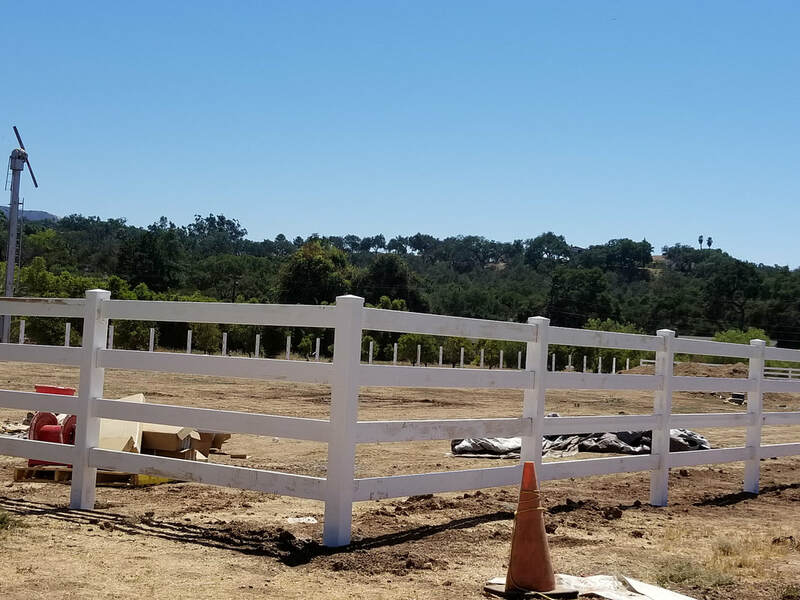 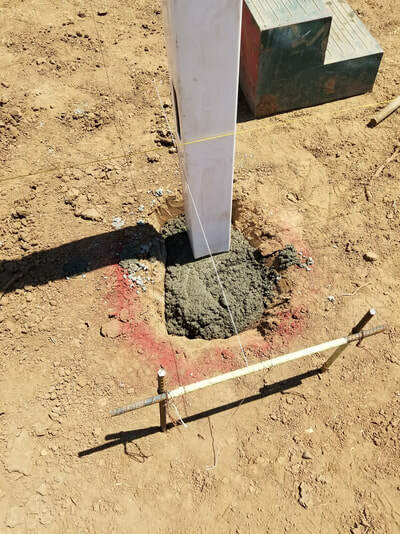 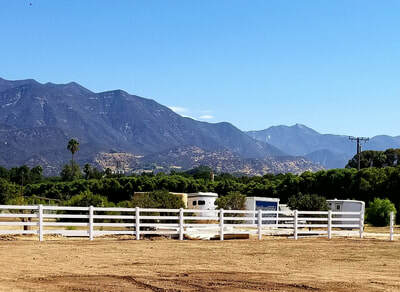 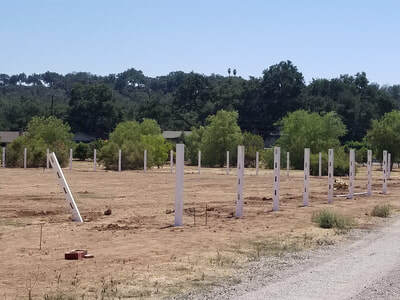 These new areas will also play an instrumental part in our adoption process as potential adopters will be able to enjoy the areas with the horses. We will be updating with photos of the project over the next few months so check back often!